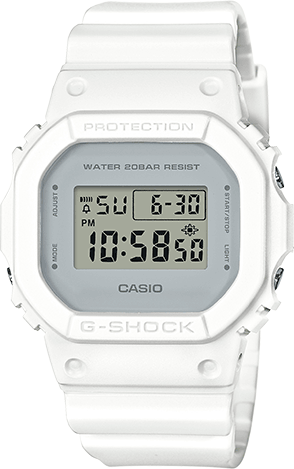 Metallic mirror face model. 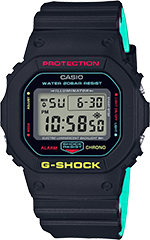 This digital watch model is part of the basic lineup that harkens the back to the days of no-nonsense practical G-SHOCK styling in commemoration of the 35th G-SHOCK anniversary. 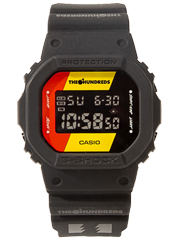 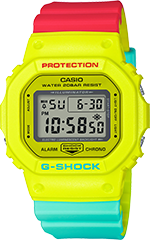 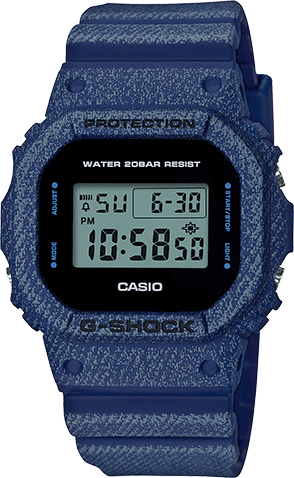 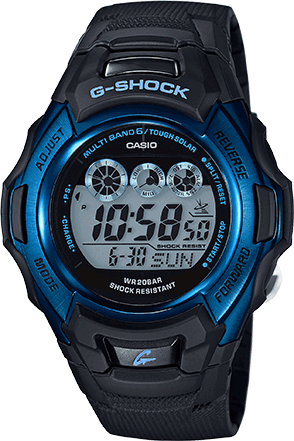 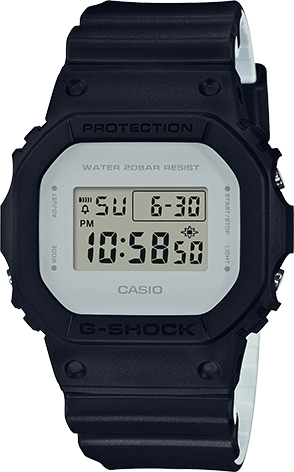 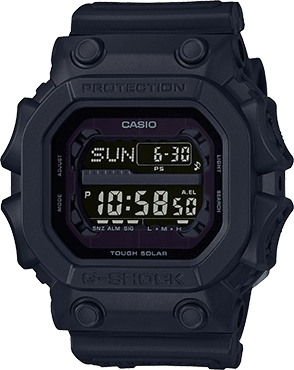 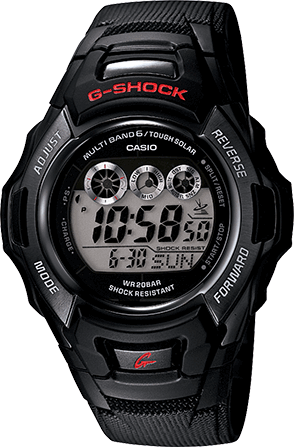 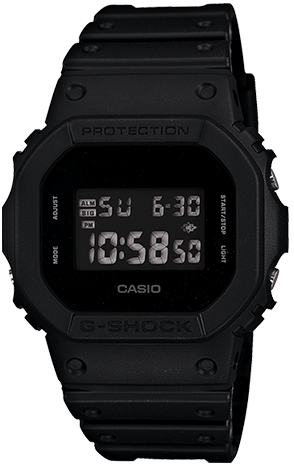 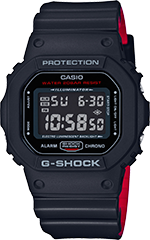 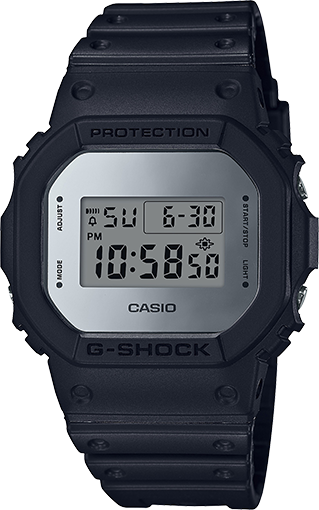 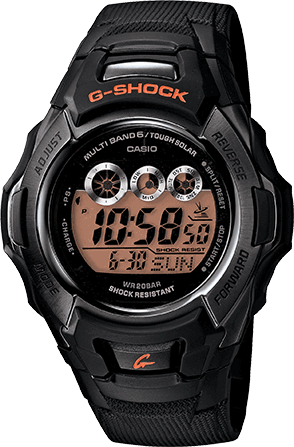 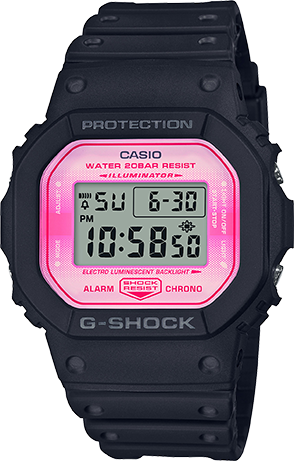 Base models are DW-5600, which is a mater piece of original G-SHOCK styling.